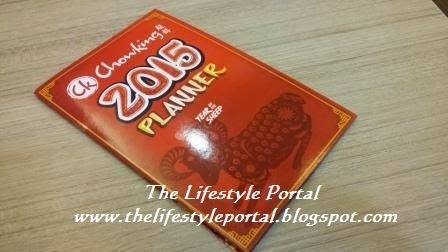 The Chinese fastfood chain Chowking is now offering its Chinese Style 2015 planner. Yes, this is a simple yet amazing planner that you can bring everyday. 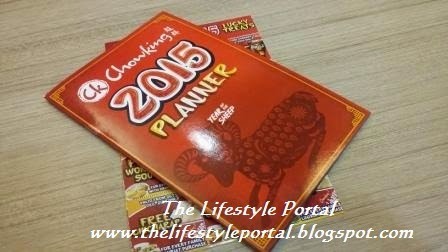 How to avail this lucky in red planner? Well, so simple! Just buy a chicken lauriat with an upsize drinks, then you can automatically have one planner!